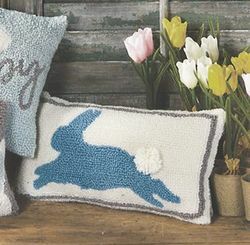 Easter Gift Ideas. 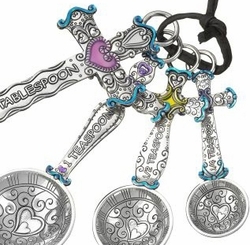 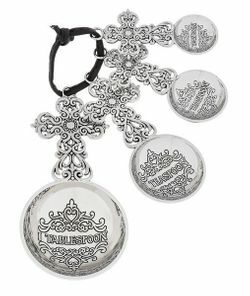 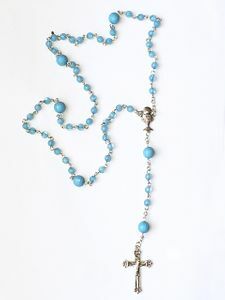 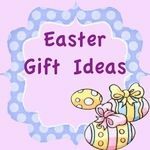 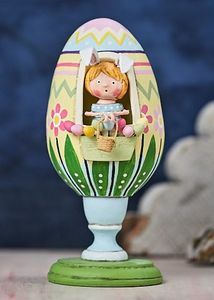 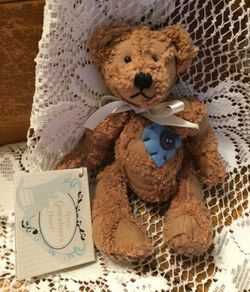 As the Easter Holiday approaches, this page will contain a sampling of different items that would make great Easter Gifts! 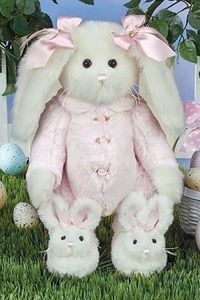 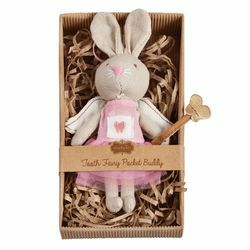 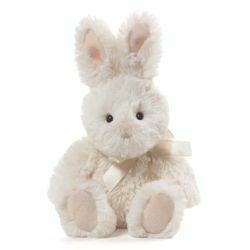 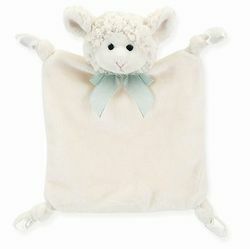 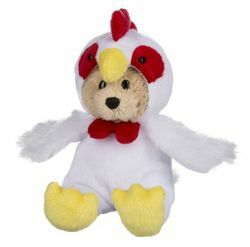 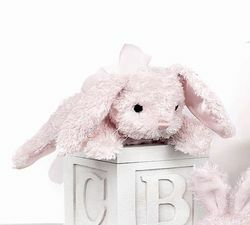 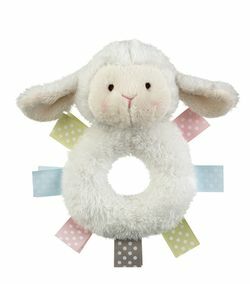 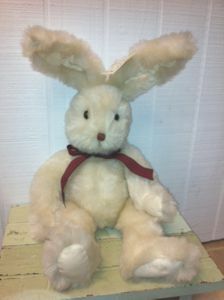 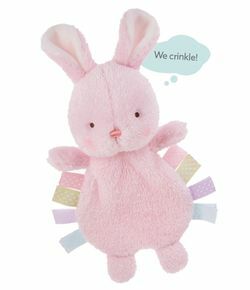 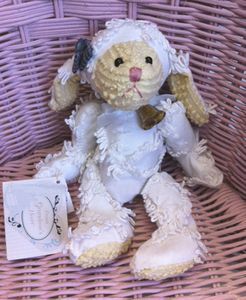 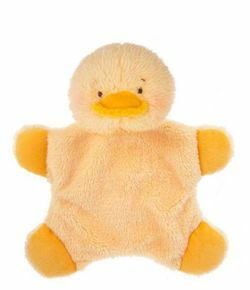 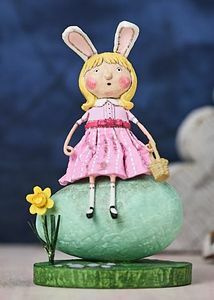 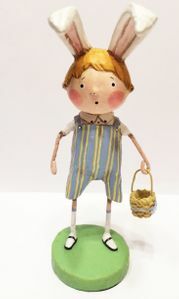 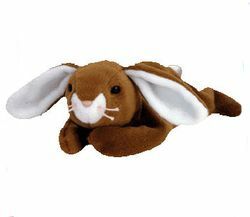 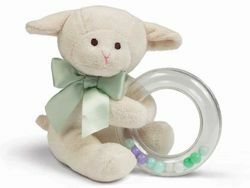 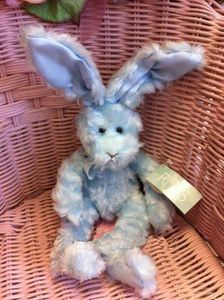 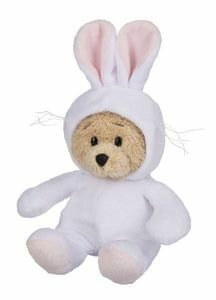 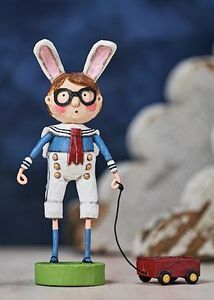 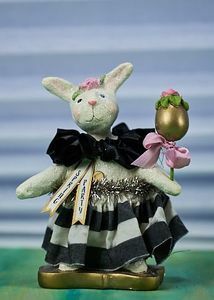 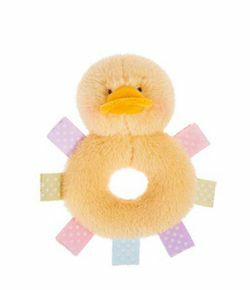 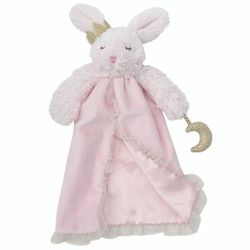 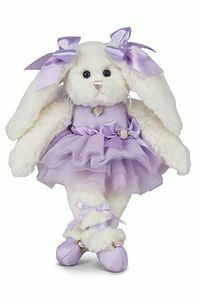 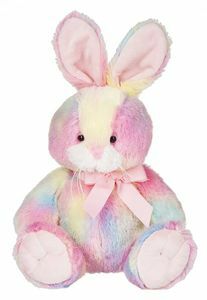 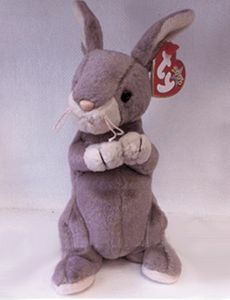 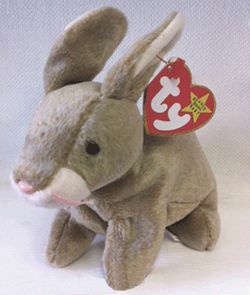 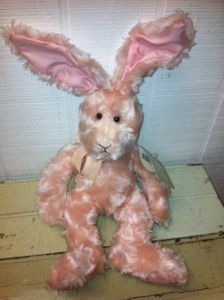 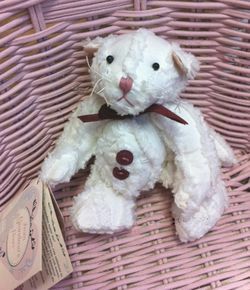 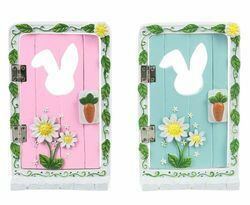 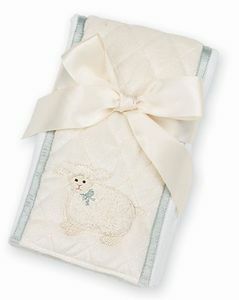 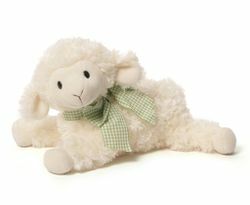 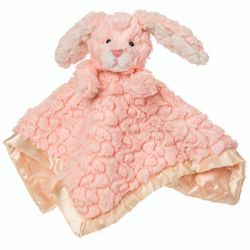 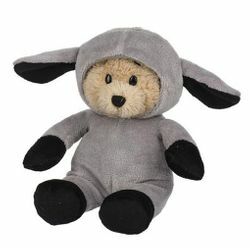 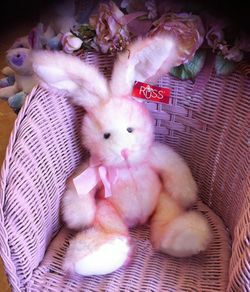 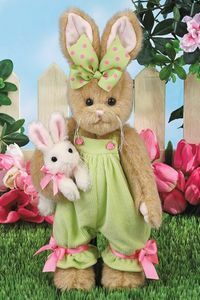 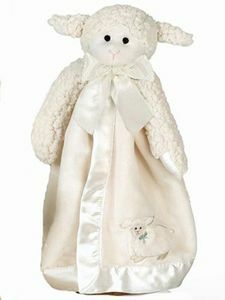 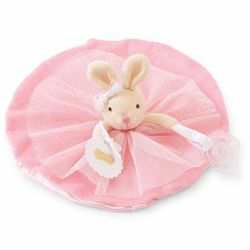 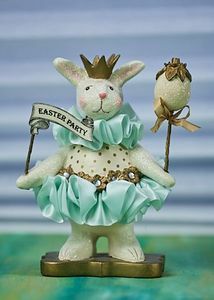 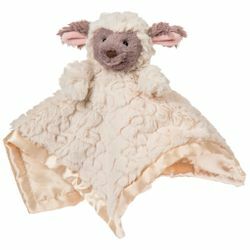 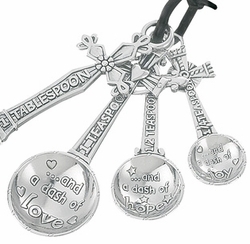 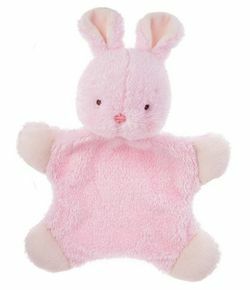 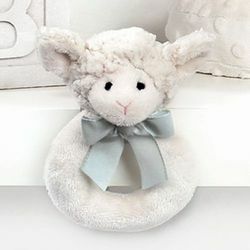 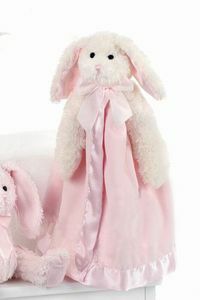 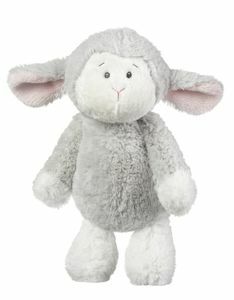 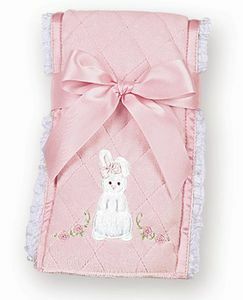 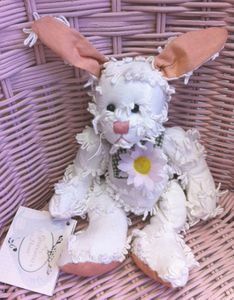 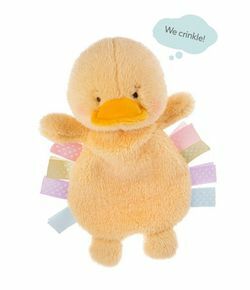 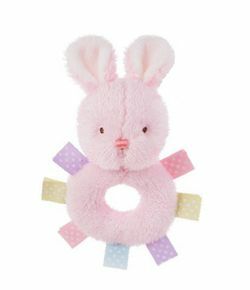 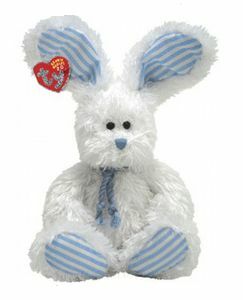 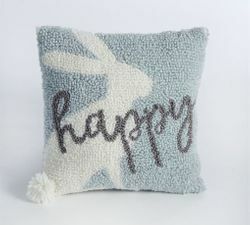 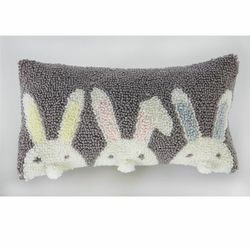 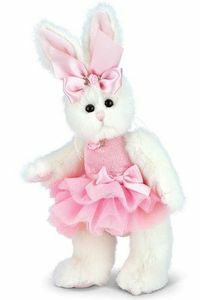 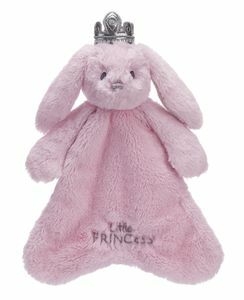 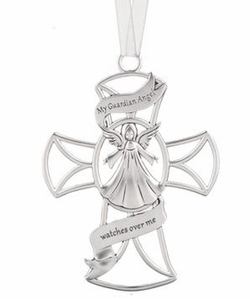 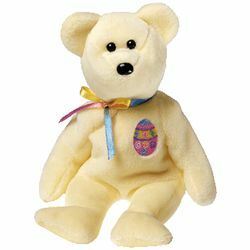 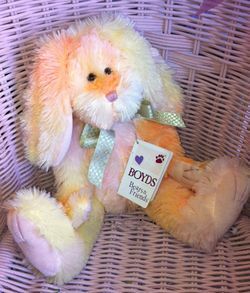 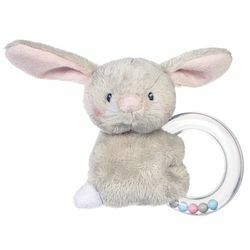 Find Bunnies and Lambs and Inspirational Gifts for Easter. 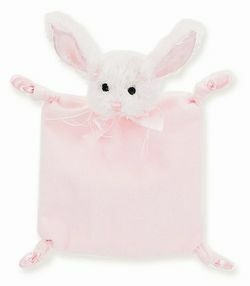 This page does not contain all the Easter gifts we carry.